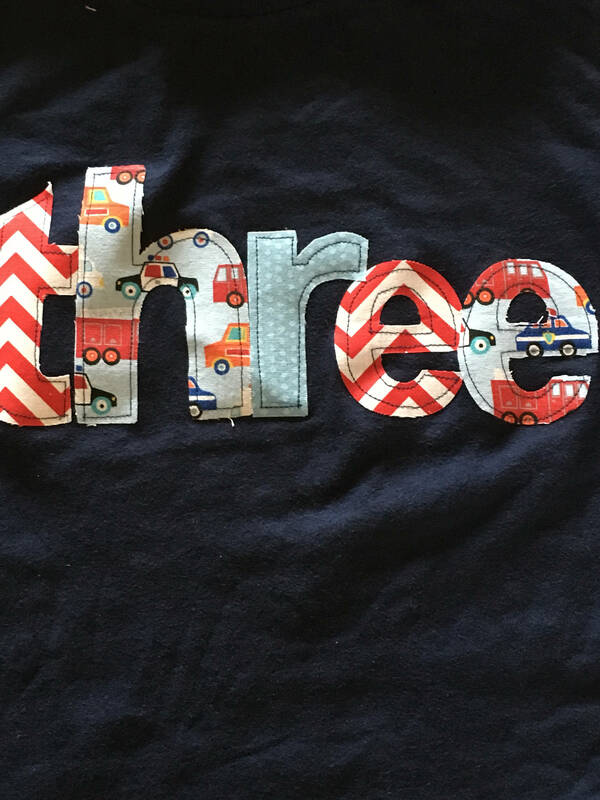 This 3rd birthday shirt is great for your little guy who loves cars and trucks. --Production time is 10-12 days and shipping transit has 2 options at check out. Both have options to be rushed if you need this shirt sooner. -Shirt is machine washable, suggest hand washing and hang drying for best outcome. I understand that sizing is different for all brands. I use Rabbit Skins brand fine jersey t shirts that are a 93/7 cotton/poly blend. Here are measurements with 1/2 variance. 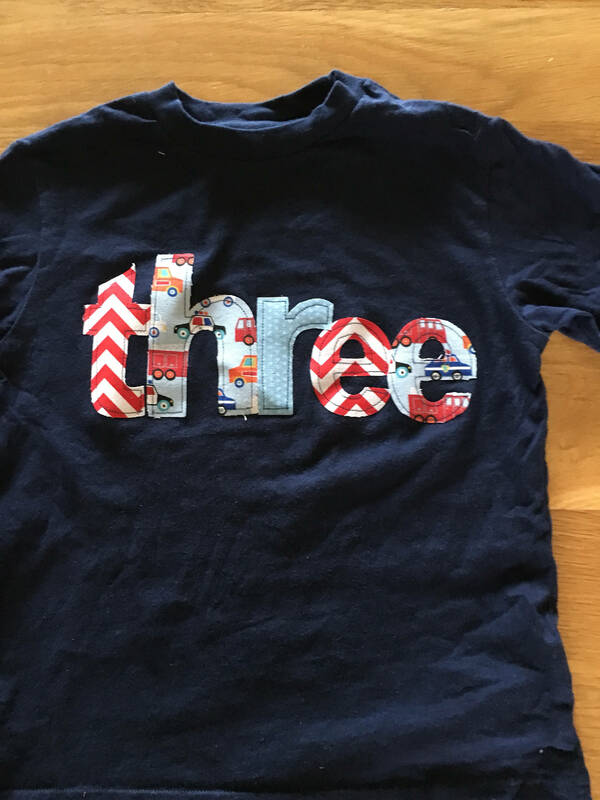 ****Please read and measure a shirt of your childs to ensure correct sizing before ordering as returns are not available and exchanges must be pd shipping both ways by purchaser and given 1-2 weeks time. Thank you for your order. All items are made to order with love.